If you liked this show, you should follow Stephanie Kathan. What is Inspired Beauty? Do we all have it? Find out the answer to these questions and more in this powerful episode of "LeadingEdge Talk with special guest Akua Auset! 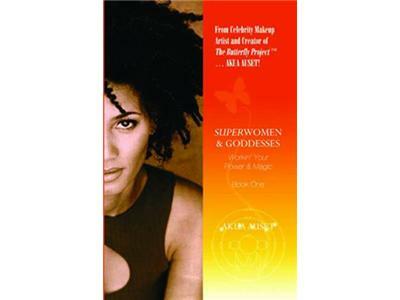 Touted as “LA’s Best Kept Secret", Celebrity Makeup Artist-turned-Holistic Beauty Advisor Akua Auset Author of "Superwomen and Goddesses", joins host Stephanie Kathan in a candid conversation about what "Inspired Beauty means and how to access it. 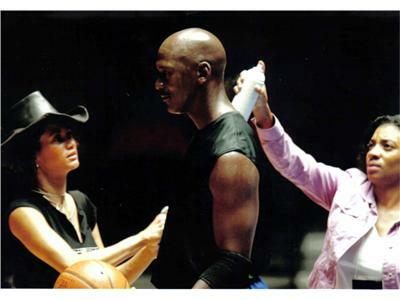 Since '96 Akua has been hand-picked to groom the world’s most legendary athlete, Michael Jordan and has played fairy god-mother to the likes of Gossip Girl's Jessica Szohr, Natalie Cole, supermodel Cheryl Tiegs, India.arie and Wanda Sykes. 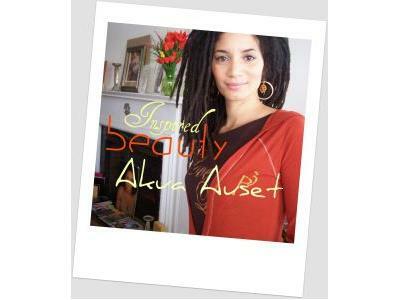 A young single mother at the age of 21, Akua went from being a hungry artist on welfare to being sought after by legendary beauties, the SUPERpowerful, and luminaries in the entertainment and advertising industries. 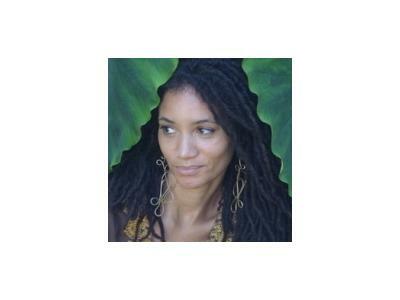 Most recently she launched The Organic Beauty Detox™ program. 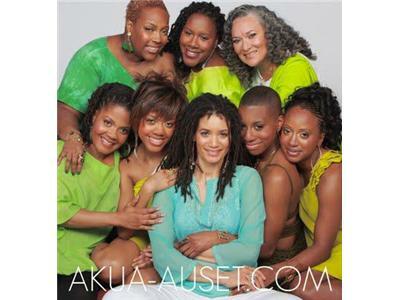 Surrounded by extreme greatness, success and mediocrity throughout her career, Akua has had countless conversations and intimate moments with the powerful, and today she is here, sharing the single most powerful beauty ally you were born with.